Trey Pulliam has helped Navarro College to a 17-1 record and #24 ranking in the latest NJCAA Poll. He is averaging 12.3 ppg, 6.1 apg, 3.1 rpg & 1.9 spg. Pulliam has a high IQ and always seems to make the right play. He has offers from Loyola Chicago, San Diego State, Pacific, Idaho, Loyola Marymount and Hawaii with interest from Washington St, Iowa St, Colorado, TCU and several others. 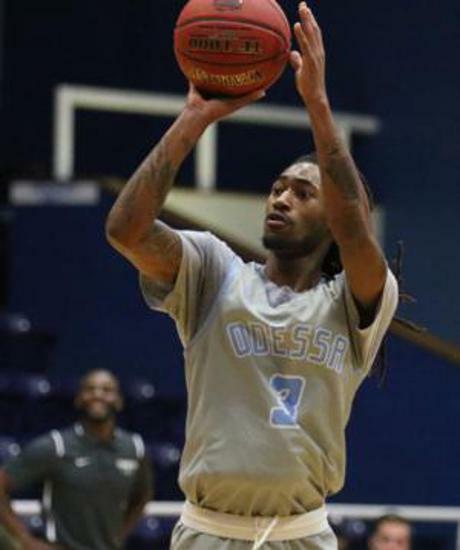 James Reese has helped Odessa College to a 15-4 record and #11 ranking in the latest NJCAA Poll. He is averaging 17.3 ppg, 3.1 rpg and 2.6 spg while shooting 52.2% from 3 (48/92). Reese is one of the best catch and shoot players in the entire country. 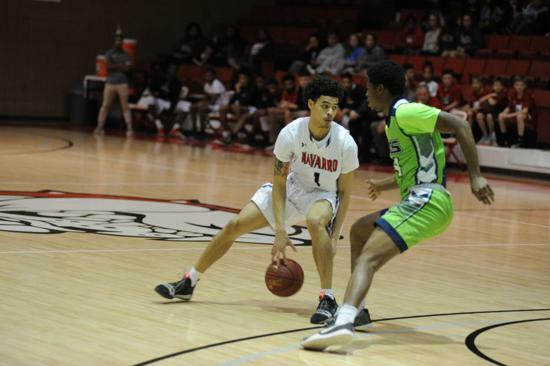 He has offers from Jacksonville State, Robert Morris, North Texas, Pacific, Mercer, Louisiana Monroe, Boise State, USC Upstate, and St Bonaventure. Wyoming, UT Arlington, New Mexico St, and Sam Houston St all stopped by Odessa College this past week to watch Reese.